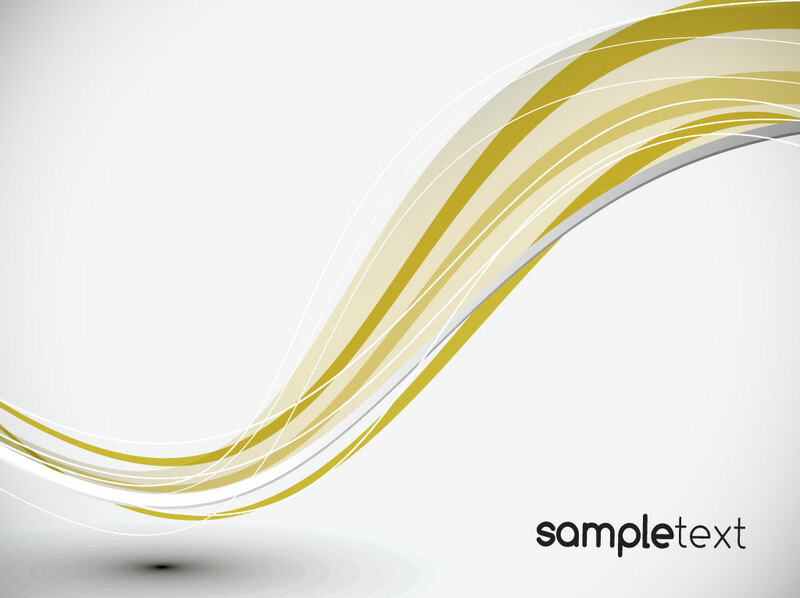 Waves of vector swirls in gold, white and gray flow across a smoky gray background image and cast a drop shadow. Charcoal gray sample text sits in the lower right corner for your layout inspiration. Free download for your memorable business cards and modern corporate branding campaigns. Tags: Branding, Business Card, Copy Space, Dtp, Flyer, Poster, Template.